Proporta Leather Style Pouch for the Amazon Kindle Fire is a classy tablet sleeve crafted out of top quality alternative to leather. The new case is extremely protective both on the outside and on the inside. The tablet is safe from bumps and impacts and doesn’t have to worry about scratches. 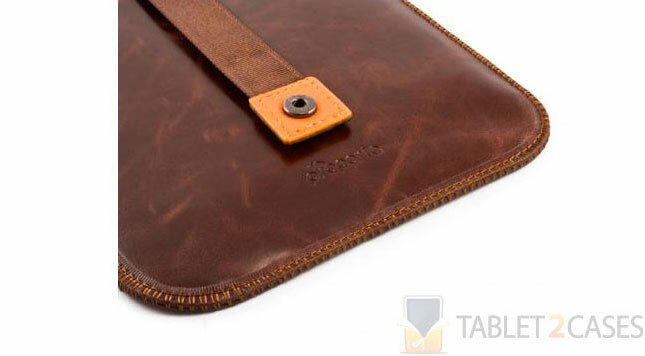 The snug design of the new case firmly hugs the Amazon Kindle Fire keeping it securely inside. A press-stud closure ensures the device stays put and prevents accidental slip outs. Access to the tablet is made easy thanks to a special pull-tab. 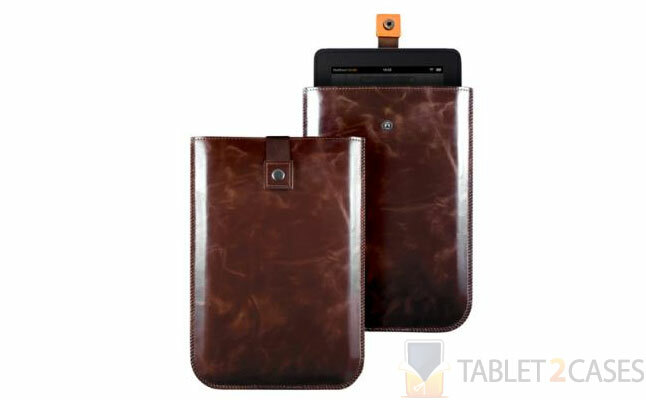 The ultra soft interior lining ensures the Kindle Fire withstands constant sliding up and down the case. The case features a lifetime warranty underlining its high quality and precision craftsmanship. 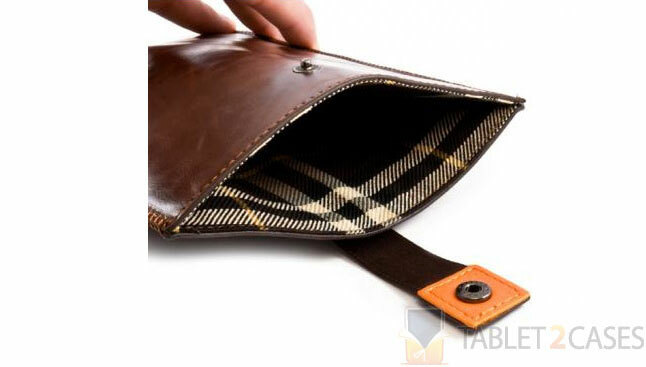 The Leather Style Pouch is a great combination of attractive looks with perfect functionality and durable protection. The price for this case is £19.95.